Body care products can be difficult for those with sensitive skin. There are often numerous chemicals involved and the manufacturing process alone takes a toll on our environment. Luckily there are many products in your pantry that you can use to make a variety of at home skin care products. You can be beautiful and green! Following is a recipe for a basic facial or body scrub. 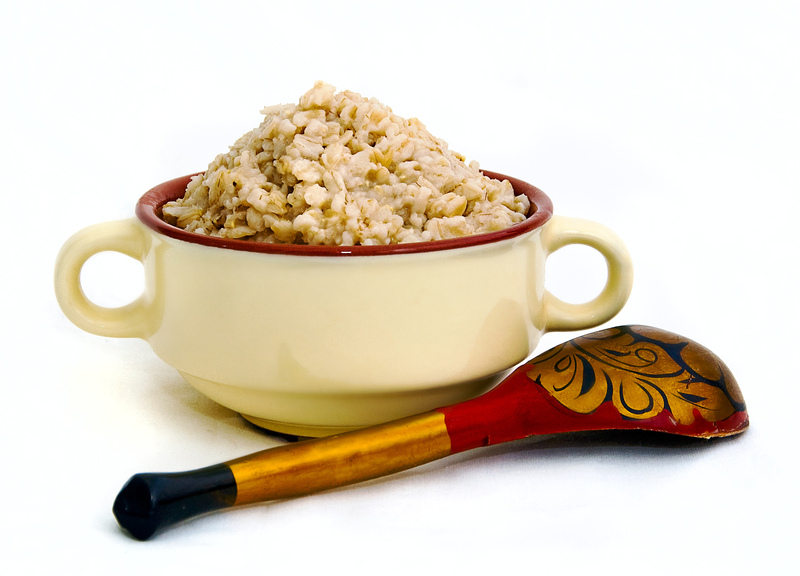 Combine water and ground oatmeal to make a paste. Gently apply to face and scrub in a circular motion. Rinse with warm water.